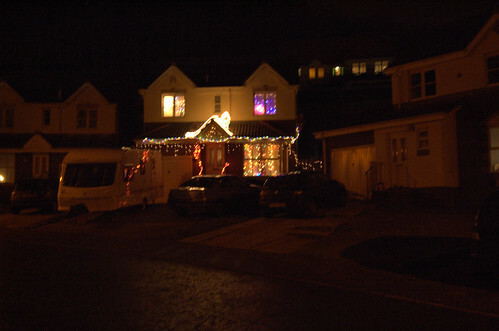 Quite a few of the houses in our street and around had a lot of outside lights for Christmas. 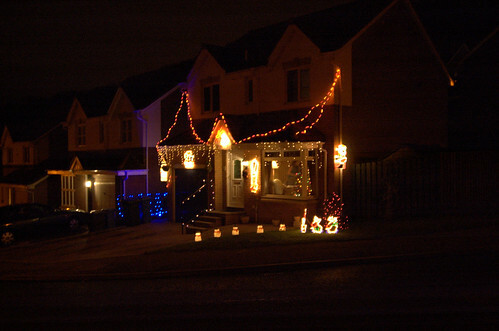 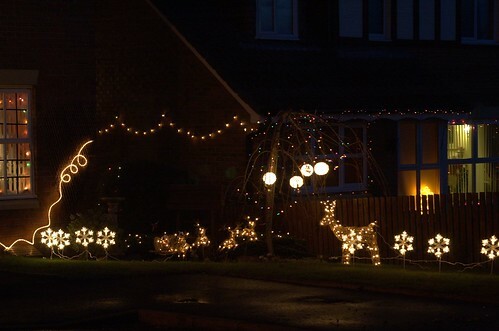 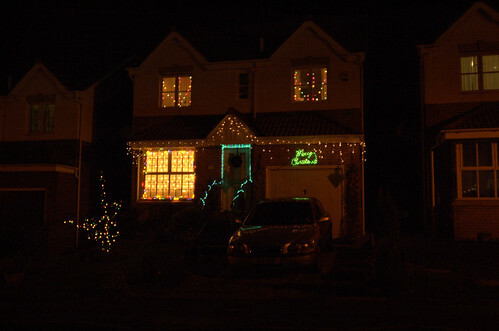 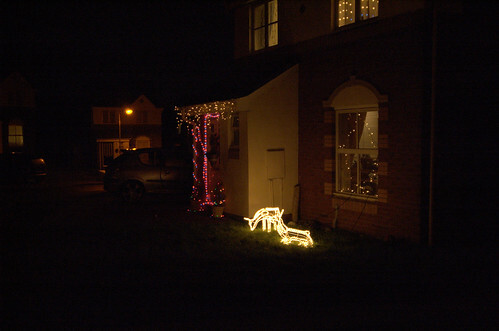 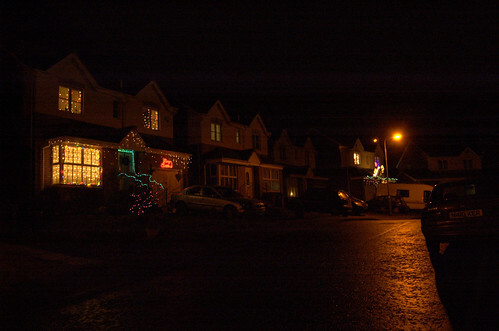 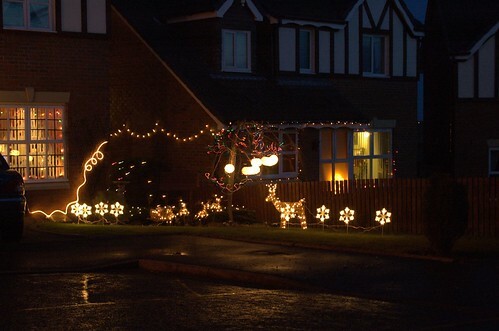 Here are a few of the pictures (the last one is our house – the only outside light bah humbug). 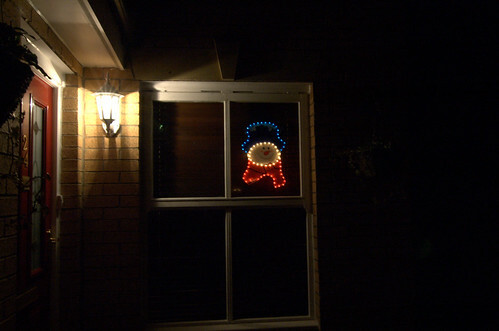 ~ by Welchie on 9 January, 2007.